What is your why? Why do you work? What is most important in your life? 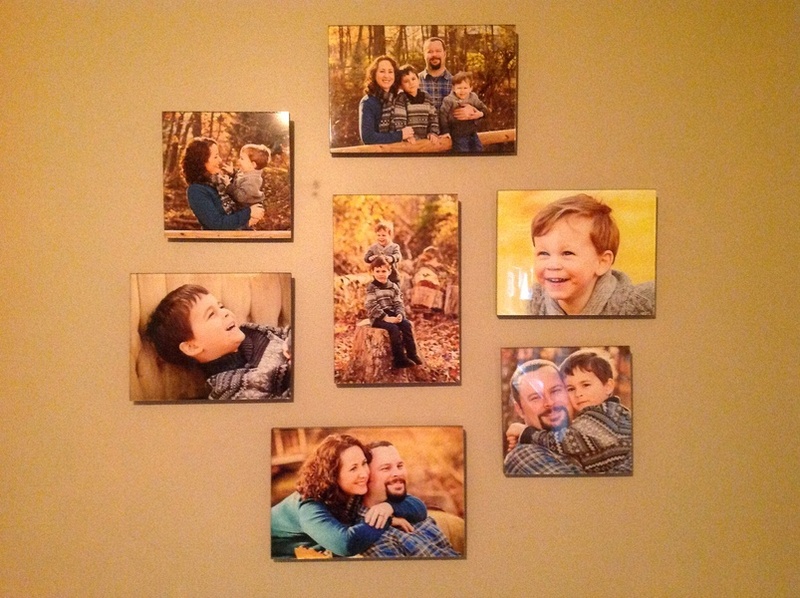 Our clients cherish their families, so choose to have them as art on their walls! That’s what the Schafter family did and aren’t they gorgeous?